We are still a few weeks away from the official T-Mobile release of the Nokia Lumia 710, so this unboxing video needs to tide us over until the second week of January. The Lumia 710 is the entry level, value priced Windows Phone. 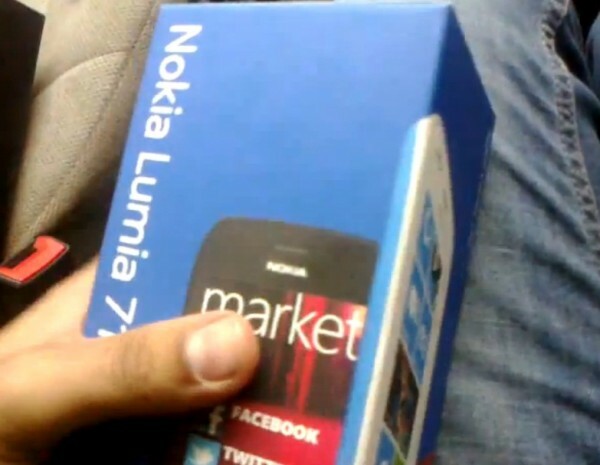 So after seeing this Nokia Lumia 710 unboxing, are you less or more likely to pick it up when it’s available?